When considering the creation of a retaining wall, many people believe there are only a few materials to choose from for their new retaining wall. 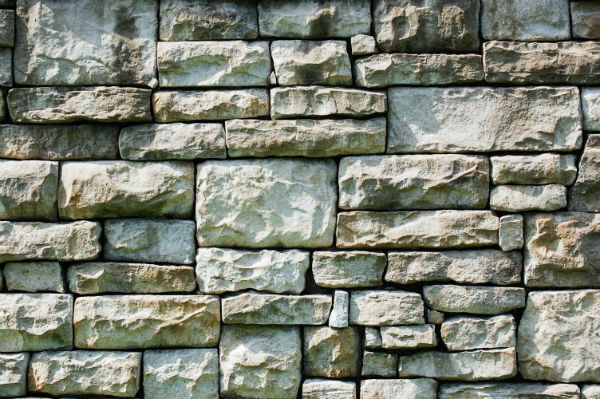 However, here at Stonetree, we value your individuality and always like surprising our clients with many options when it comes to retaining wall materials that can be found in the Southwest. If you are wondering what your options are when it comes to constructing a retaining wall, we have compiled the options we present to our clients. Hopefully, one of these will catch your eye and be the material you feel will compliment your home’s landscaping. This type of retaining wall would work best when the home is a fairly modern style, as the poured concrete wall has a very sterile look. It is one of the stronger options for retaining walls and can be shaped however you would like. 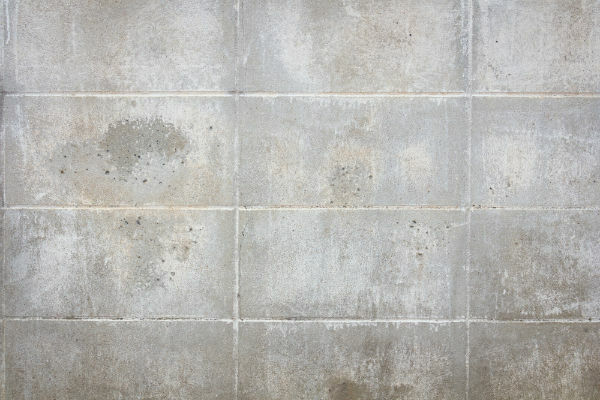 Poured concrete retaining walls are susceptible to cracking if not properly reinforced during the creation of the wall. It also has a tendency to stain. 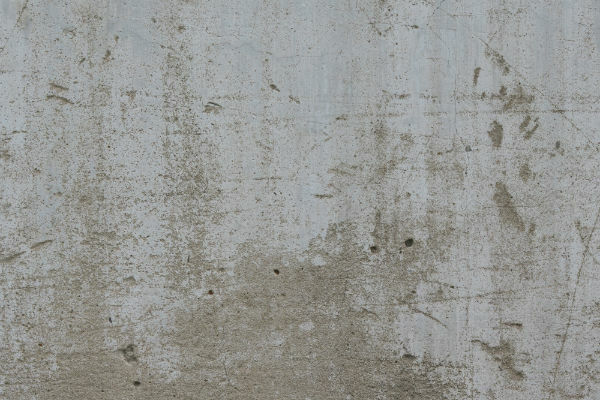 You can paint your concrete wall, but excessive moisture may damage the paint. For another modern, urban-looking retaining wall, concrete blocks are another very durable choice when it comes to building a new retaining wall. You can choose the shape and size of your concrete blocks, allowing for some creativity. As concrete blocks are uniform in size, construction is generally completed faster than other types of retaining wall materials are used. Also, as retaining wall materials go, concrete blocks are one of the most affordable options. Using wood materials for a retaining wall goes in-and-out of fashion. Generally, if done right, you can achieve a fairly timeless look when selecting wood as your wall material. It can blend well with your existing landscaping and is fairly cost-effective. 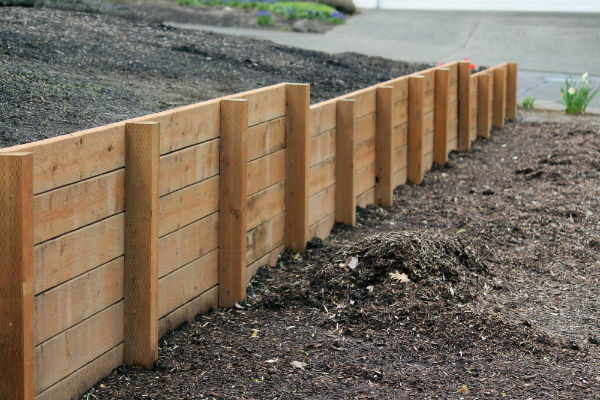 You will need to take good care of your wooden retaining wall, treating it against wood rot at least once a year. However, it is not likely to last more than 20 years at best. For a charming, country cottage look, rough stone can be an excellent retaining wall material. The stone will weather well over the years and allow proper drainage for your yard. Best used on properties with a large amount of yard space, as the rough stone can be a space hog. 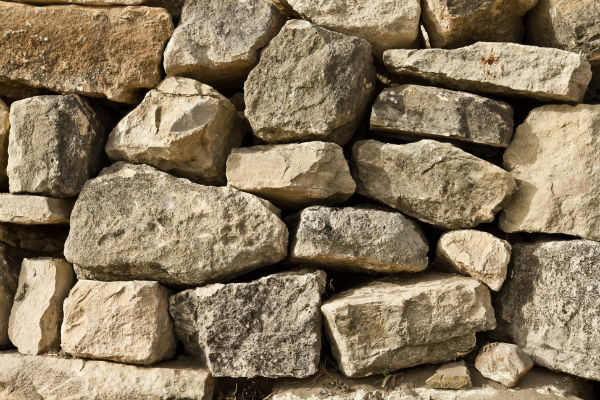 It can be difficult to find stones that match well-enough to stack, and even when you do, the rough stone wall cannot be built as high as a concrete wall. 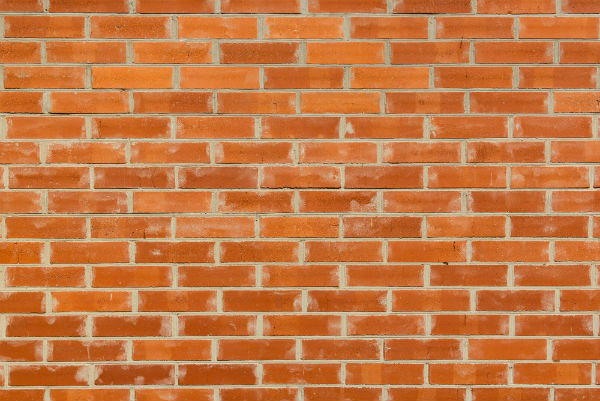 An incredibly popular retaining wall material, the classic brick retaining wall is best suited to suburban and traditional style homes. It is fairly low maintenance as long as you keep the plant life from growing on it, and the brick will retain its bright color over the years. We don’t recommend painting brick as it is impossible to strip the paint and return to the original brick. Depending on the scope of your project, a brick wall can be an expensive project. However, it is very eco-friendly and durable, so you will be able to enjoy your retaining wall for a long time. As highly durable as the rough stone wall and as classic as brick, cut stone walls allow you to blend the best qualities of these two retaining walls. As the stone is cut, you have a variety of options when it comes to color shade and brick sizes. As creating proper water drainage is difficult with cut stone, we do not recommend this project to masonry beginners or even intermediately skilled masons. The stone is also heavy and expensive, making the project a costly as well as labor-intensive. 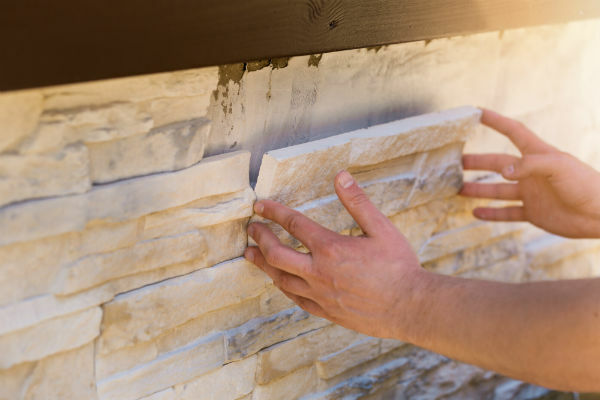 A specialty of our excellent masons here at Stonetree, stone veneers are a particularly attractive way to add a personal touch to your retaining wall. The inner core of the wall is usually cinder blocks, then the stone veneer is overlaid. As the veneer is stone, it will weather well over time and be highly durable. As this is a two-part project if you do not already have a retaining wall, choosing to have a stone veneer can be an expensive option. It also takes a lot of skill to match the stone veneer panels, a skill our masonry team excels at. One of the older forms of wall creation, the gabion is a tried and true retaining wall with high durability. 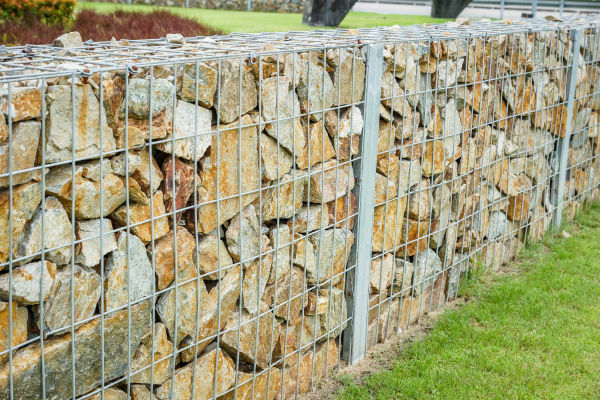 Each section of a gabion is modular, so you can shift or replace a section if it becomes damaged. It allows great drainage, and you can allow vegetation to grow on it as well as between the cracks. The growth can even help strengthen the wall. You will have to pay attention to the metal cages of the gabion, as they will rust if neglected. Also, the gabion retaining wall can create a harshly artificial look, so if you do choose to use these materials, we recommend you grow some kind of vegetation around it. There are many materials you can choose from when it comes to building a retaining wall. For the best results, contact us and see what our team of masons can do for you.